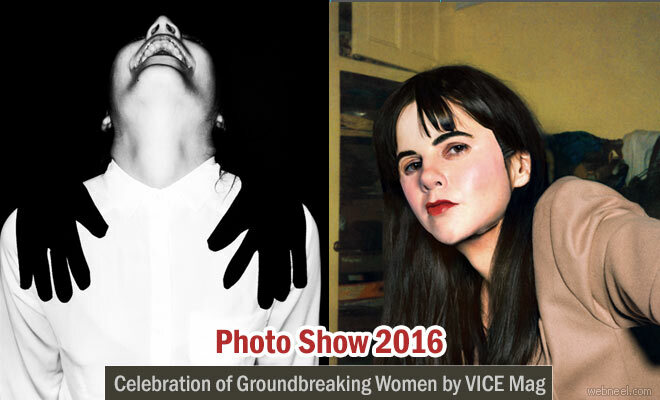 VICE Magazine is presenting the exclusive photo show celebrating its 15th Annual Photo Issue. Presented by the Kia Forte, and feature works from over 30 of the contributing photographers spotlighted in the issue. The event will also feature a custom art installation using the photography of Stephanie Gonot. This year’s Photo Issue is exclusively dedicated to the works of groundbreaking women photographers featuring Magdalena Switek and Carolyn Drake (Magnum Photos) who are contributing two separate covers for the magazine. The Photo Show of VICE magazine will happen in Brooklyn on September 24th at Industria Super Studios. This Year's show emphasis the authenticity of photography art. This year issue highlights the works of female photographers, who spent their time and energy to give life to their vision.The photo issue includes 38 diverse photographers. As VICE’s photo editor, Elizabeth Renstrom, puts it in her introduction, “There is no such thing as an impatient photographer. Photography requires more than DMV-style endurance.” Wide range of photos from Israeli female soldiers, members of the National Women's Soccer League and the Town of Vallejo, the former capital of California and much more to add to the 186-page issue which is to be set on quasi-gallery this weekend.